As it steamrolls it’s way toward February’s Oscars, Frozen wins another award, this one for Producer Peter Del Vecho. The 25th Annual Producers Guild Awards were awarded last night at the Beverly Hilton hotel in Beverly Hills. In an non-animated stunner, this years competition featured the first tie for the top film prize in the PGAs’ 25-year history. Live-action films Gravity and 12 Years A Slave shared the Darryl F. Zanuck Award for Outstanding Producer of Theatrical Motion Pictures. 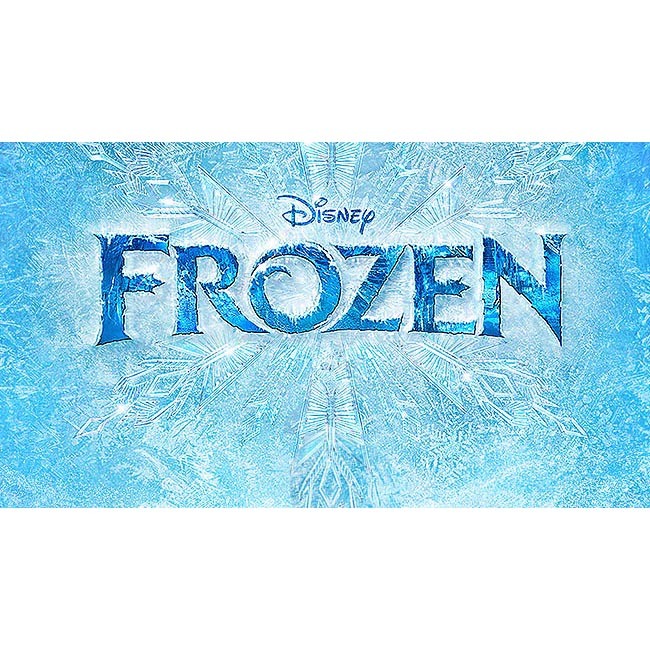 The PGA award for Outstanding Producer of an Animated Theatrical Motion Picture was presented to Disney’s Frozen producer Peter Del Vecho who stated,“I worked for Disney for almost 20 years. This is the first Disney film to bear the producers’ mark.” The film competed against The Croods, Despicable Me 2, Epic and Monsters University. Other winners last night included the highly popular, now-ended Breaking Bad, which took home the Norman Felton Award for Outstanding Producer of Episodic Television, Drama, and ABC’s Modern Family won the Danny Thomas Award for Outstanding Producer of Episodic Television, Comedy, for a fourth consecutive year.